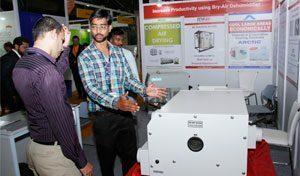 Dehumidification plays an important role in maintaining the life, taste, flavour and aroma of food products. 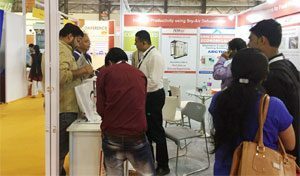 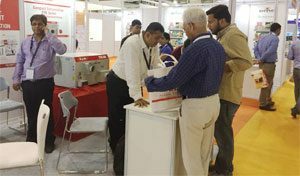 To convey the same message, Bry-Air participated in Fi India and Hi India 2017. 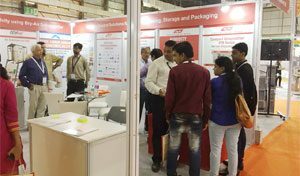 The three day event was organised by UBM India at Mumbai from 9th to 11th November’ 2017.